These ships were built for Hartmann at Sinopacific Shipbuilding in 2011. The acquisitions will increase our total operated Babycape fleet to around 36 units, of which 10 will be fully owned. 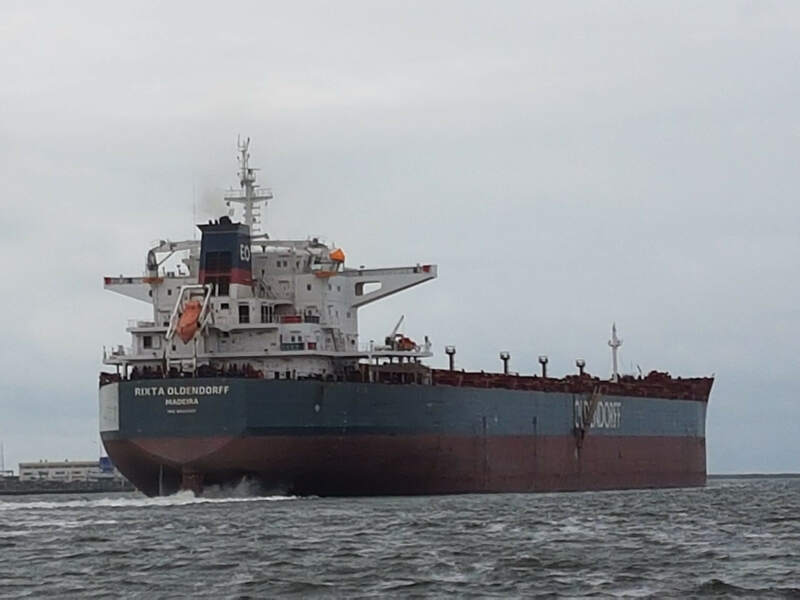 OLDENDORFF CARRIERS has been able to build a network of trades, which can take advantage of the large capacity that these vessels offer on any draft. The Sinopacific 119k design, of which we will control all 10 including 8 owned and 2 chartered ships, has the optimum deadweight / draft ratio of nearly 119,000 tdw on only 14.5 m ssw draft. Our calculations show, that we should also be able to increase the intake of these vessels to more than 121,500 tdw on about 14.794 m draft. Our offices in both London and Singapore are engaged in supporting the Babycape business. Having 10 sister vessels which have optimal characteristics allows us to offer our clients a competitive advantage and more flexibility. 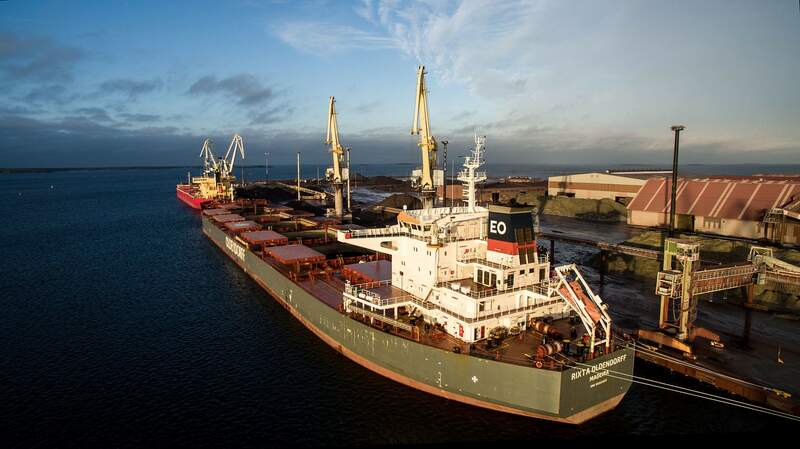 The purchase of these vessels is in line with the positive outlook for drybulk freight rates and values. This deal takes our total net acquisitions to 97 vessels of around 10 million tdw over the last 5 years with vessel takeovers between 2013 and 2020. These acquisitions are made up of newbuildings, resales and modern second hand ships. This net 97 vessel investment, is after the company sold 11 tankers (following the acquisition of E-ships, Abu Dhabi), and 28 bulk carriers during the same period. We are very pleased that we can now provide employment for many more qualified masters, officers, engineers and other seagoing personnel, as well as more shore-side staff. This recent investment continues the development of our eco fleet, and keeps us at the forefront of maritime technology. 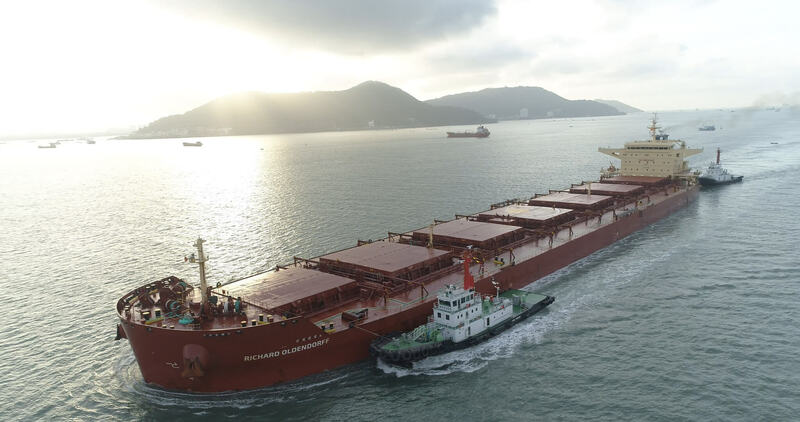 The business of OLDENDORFF CARRIERS is based on four pillars: our 4,000 dedicated people at sea and ashore, the network of our global drybulk operations, our transshipment projects, and finally the vessels that we invest in as a shipowner.